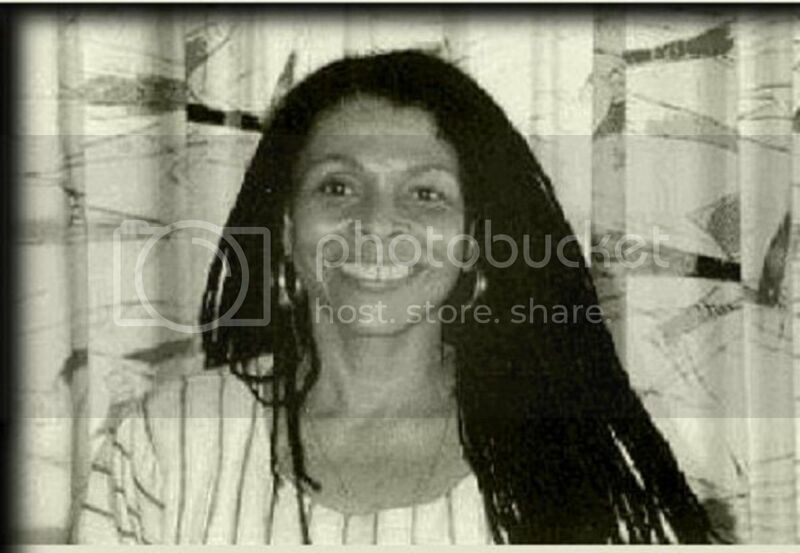 New Jersey Governor Chris Christie continues to press for the return of Assata Shakur (neé Joanne Chesimard) to New Jersey from Cuba where she has sought asylum. In a letter written to the Port Authority chief John Degnan and obtained by the New York Post, Christie even demands flights from New Jersey to Cuba be halted until she is captured. “It is unacceptable to me as governor to have any flights between New Jersey and Cuba until and unless convicted cop killer and escaped fugitive Joanne Chesimard is returned to New Jersey to face justice...I will not tolerate rewarding the Cuban government for continuing to harbor a fugitive." For months, Christie has waged a campaign to bring Shakur back to New Jersey where she was convicted of killing a New Jersey state trooper in 1977. Cuban officials have made it clear repeatedly that they will not cooperate with efforts to extradite Shakur.